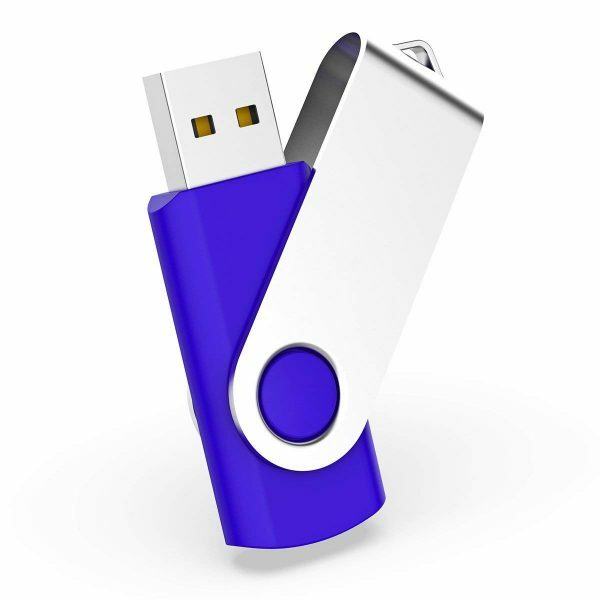 USAGE – Fast data transmission allows you to store all your important documents, images, videos, software, instruction manuals etc. 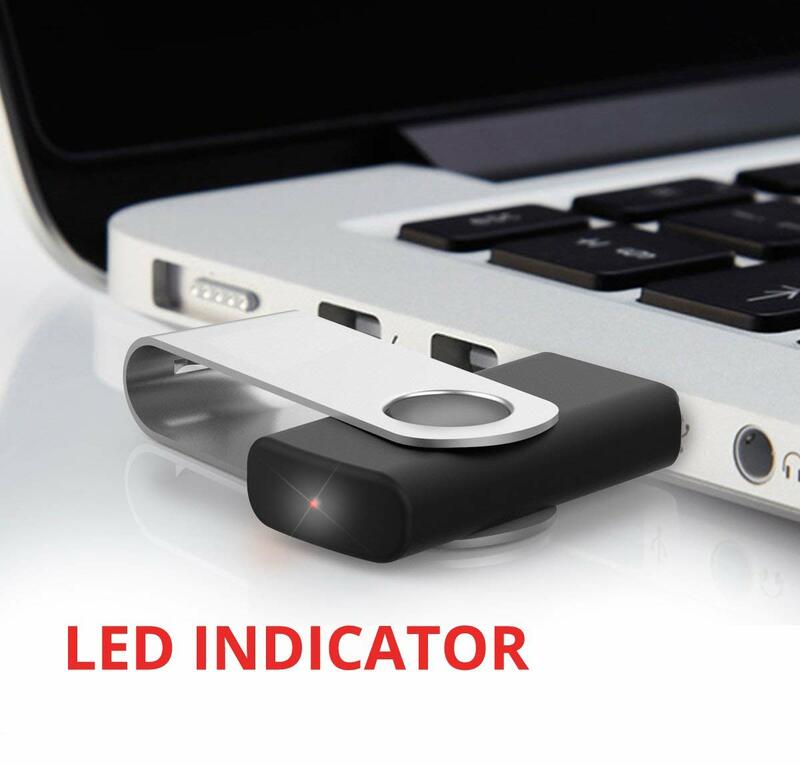 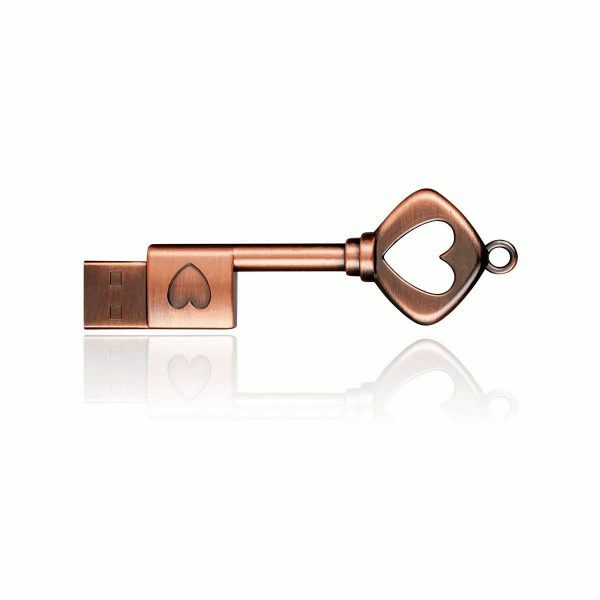 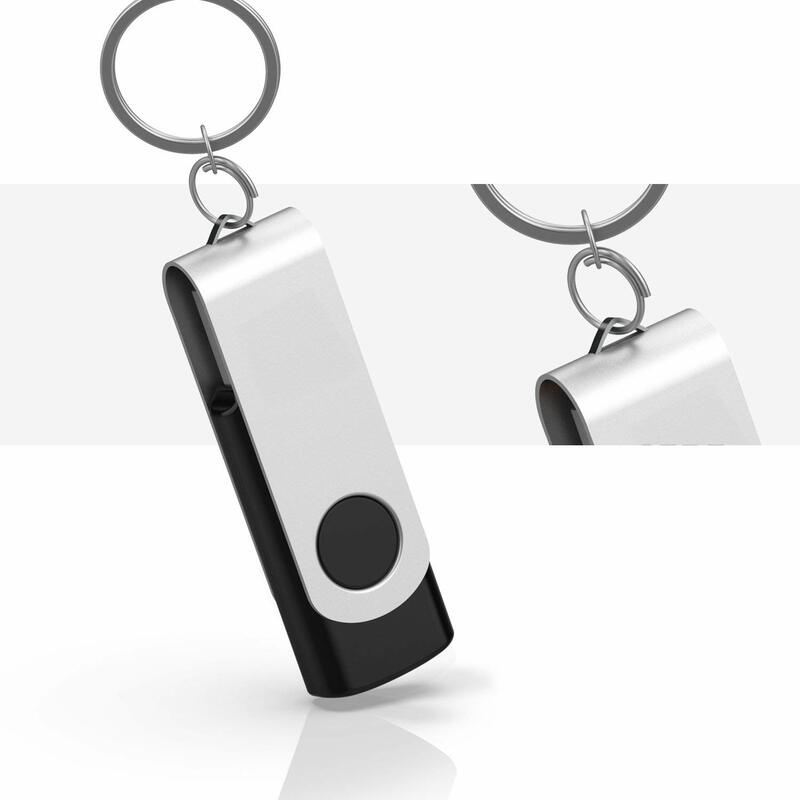 in the thumb drive which will be available on the go and can be accessed from any device with USB slot. 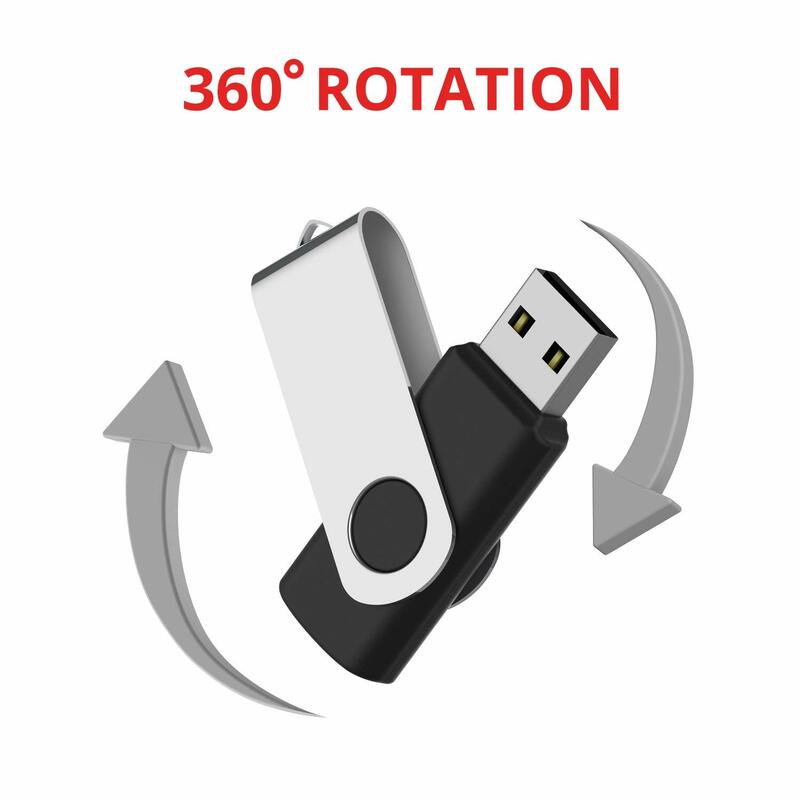 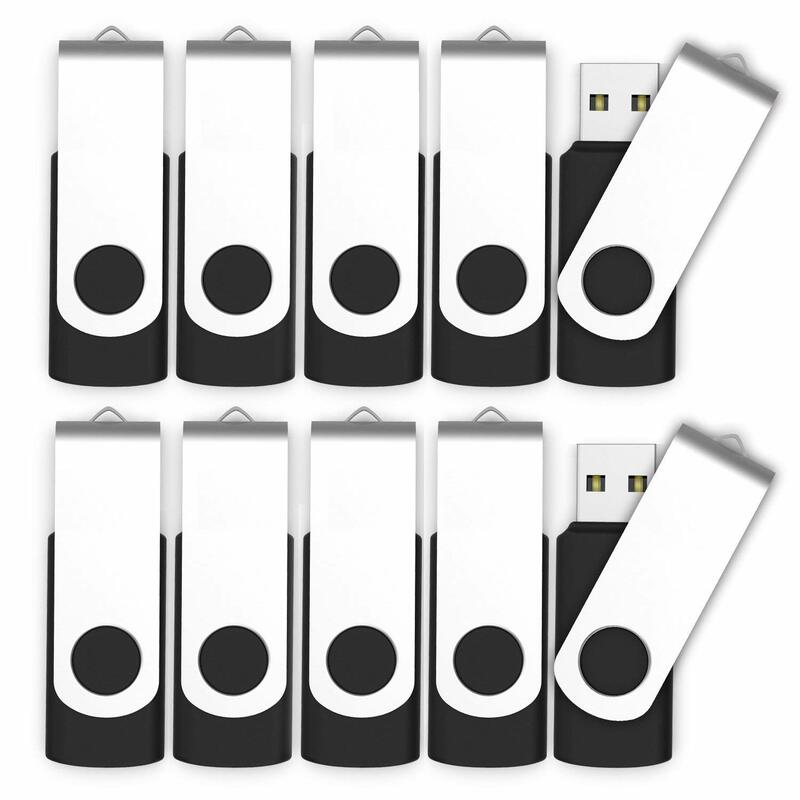 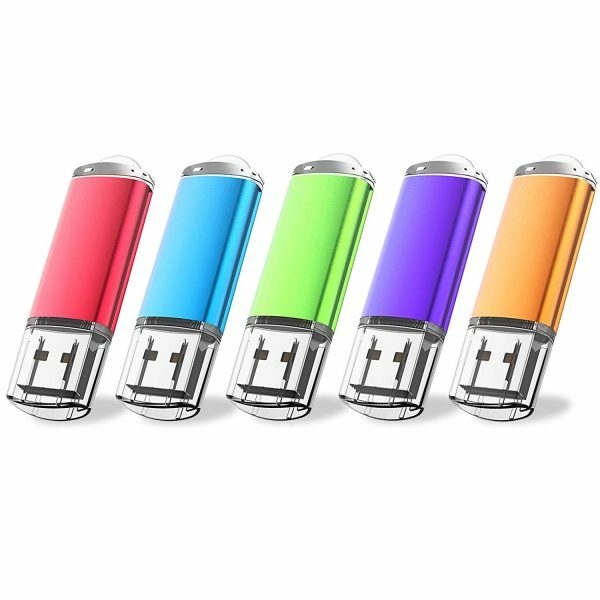 WHAT YOU GET – 10 units of USB flash drive with 30 days return policy and 1 year warranty on manufacturing defects. 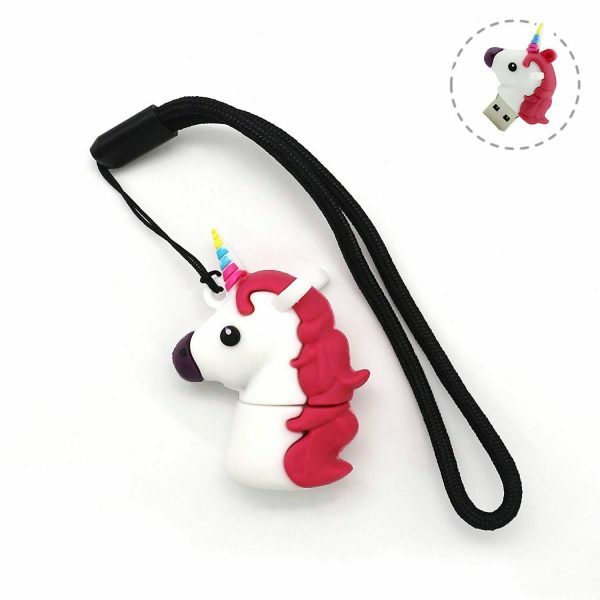 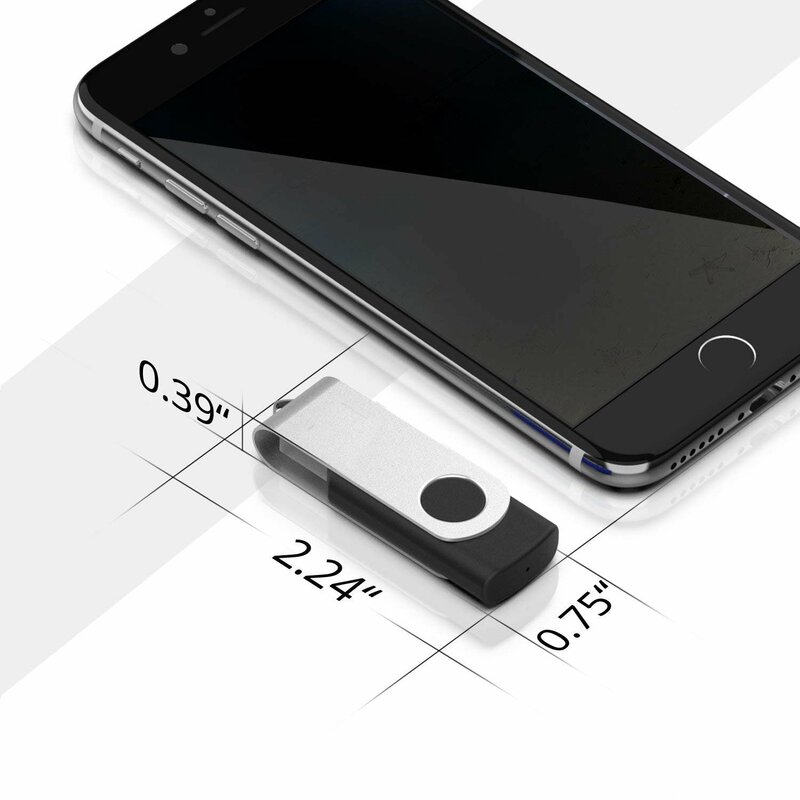 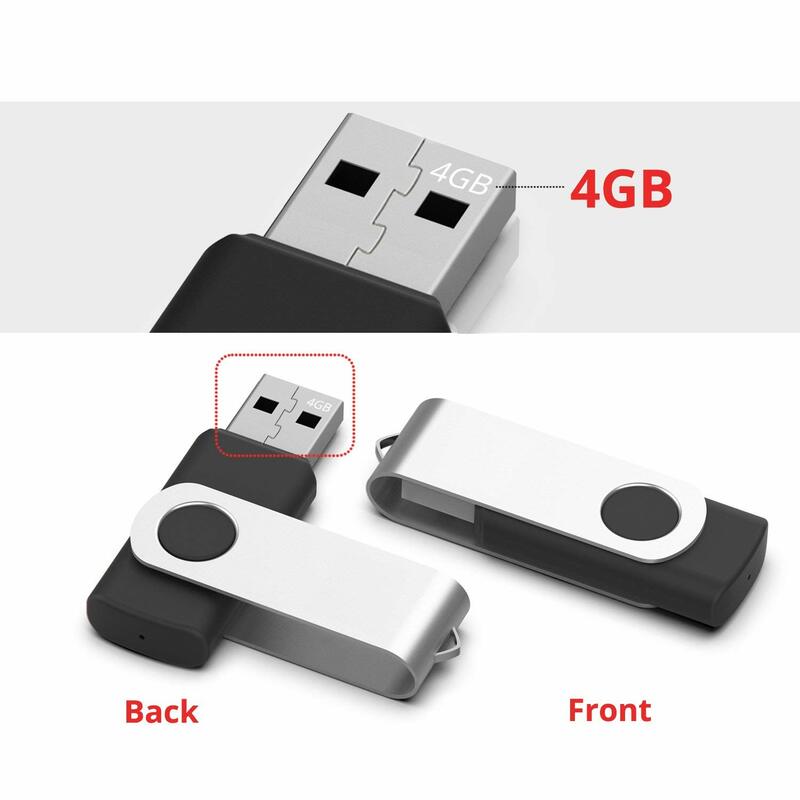 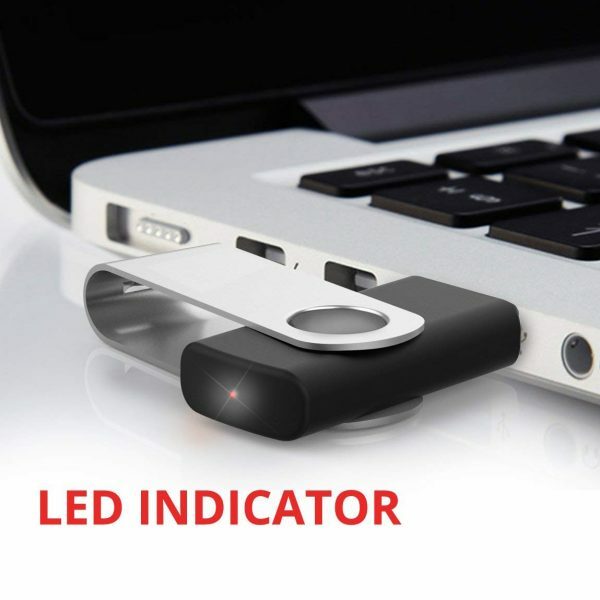 Whether you sell in USA,UK, European countries at online store like Amazon.com , Ebay.com , Shopify or your owned E-commerce website and Offline retail Shop, Our one step amazon fba wholesale sourcing services like Amazon product photography , Amazon FBA Prep and FBA Logistics service aim to help you import 4GB USB2.0 Bulk Flash Drives Small Capacity Swivel Thumb Drives Zip to your company or Amazon FBA warehouse directly from china. It’s lucky to cooperated with leelinesourcing.